The town of Gearhart is a scenic residential community hugging Oregon's Pacific Northwest Coast, only minutes ways from the bustling town of Seaside. 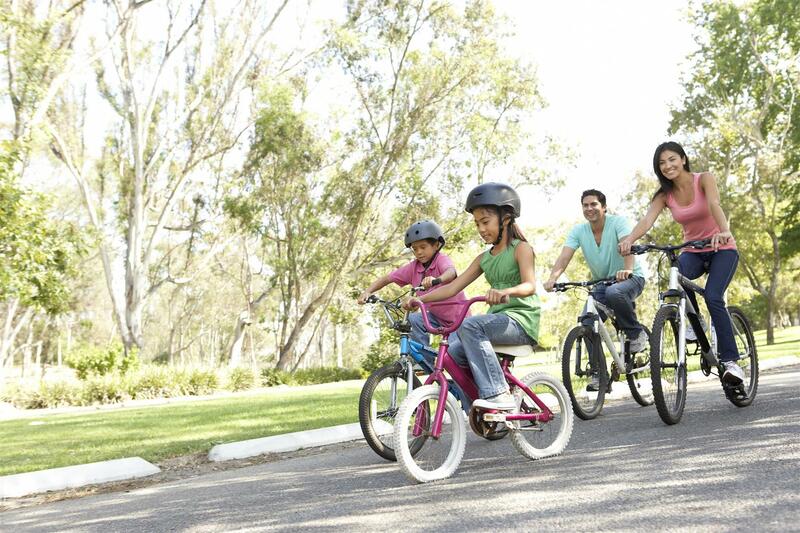 The small community is conveniently located, and is only a short trip from downtown Portland. The town's proximity to the larger metropolitan area has made Gearhart a favorite vacation locale for residents of the larger city since the 1800s. The town is characterized by a quiet and restorative atmosphere. The beach, spanning more than two miles, is often filled only with gold grassy dunes, driftwood, and seaweed left there by nature. Residents of the quiet village can occasionally be seen along the sandy shores collecting razor clams and other beach treasures. The historic beach town of Gearhart is also known to many as a popular golfing destination. The small town is home to two golf courses that boast stunning views and well-kept greens. The town's Gearhart Golf Links, known for its spectacular layout, holds the reputation of being the oldest golf course established in the Northwest and is arguably the oldest course in the Western United States. Gearhart is known not only as an upscale retreat, but as a world-class golfing destination. In 1848, Phillip Gearhart, settled along the Oregon coast with his family and through a series of deals, over the next several years, purchased all of what is today the community of Gearhart. In 1889, the railroad was first added to the region. As the popularity of the rail line between Astoria and Seaside increased, so did the popularity of the nearby seaside village of Gearhart. The small coastal hamlet drew attention because of its pleasant landscape that lent itself to seaside wanderings and scenic picnics. More than a century has passed since Gearhart was first settled by those seeking refuge from the more frenetic city lifestyle. Today, the small residential village is home to a number a growing population and a number of businesses. The growth in the ocean side village maintains a harmonious relationship with the region's natural beauty. Many of the beach front homes have been passed down through generations and a few have been sold to new comers. Today, despite some change, the village remains a quiet retreat for its visitors and residents alike. The town of Gearhart is a lovely community located just three miles north of Seaside. The small town of Gearhart is sometimes mistakenly thought to be a part its larger neighbor Seaside. However, Gearhart is very much a separate community with its own charm and intimate atmosphere. The small town has no traffic lights, and offers residents access to wide lane streets, perfect for riding bikes. 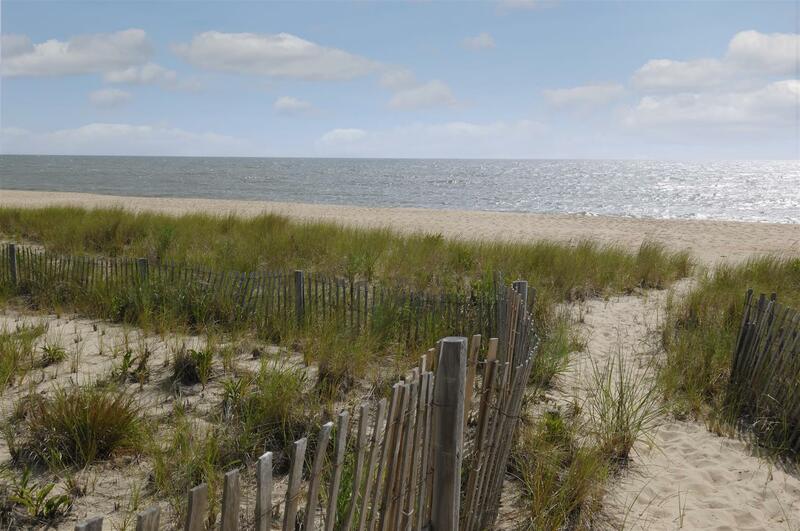 The community's access to scenic unspoiled beaches and recreational amenities create the perfect location for those who love living in a quiet and active community. The comfortable community is known for its wonderful restaurants, charming shops and the fantastic quality of life enjoyed by its small but fortunate population of residents. The center of Gearhart is filled with a number of unique shops and restaurants. The town's small center boasts charming homes, an art gallery, and an old-fashioned grocery store. The small town also offers facilities for a diverse array of recreation, including several golf courses, public tennis courts, and public access to the beach. Vacation, waterfront, and beach homes are among the offerings of the quaint beach community of Gearhart. Residents looking to start a family or retire in a quiet seaside community should not pass up this wonderful locale. For more information about homes for sale in the Gearhart area, contact RE/MAX River & Sea. Gearhart Beach, located in town, is one of the few public beaches in Oregon, where visitors are permitted to drive on the sand. Many people, however, prefer to enjoy Gearhart's scenic beauty by foot. Golfers have been coming to Gearhart since the late 1800s, and the small community continues its reputation today as a popular golfing destination. 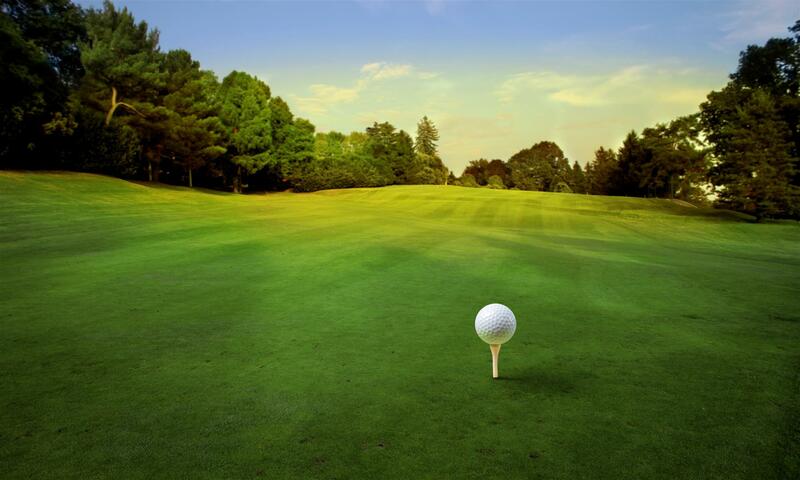 The town has two courses, both with breathtaking views and well-maintained properties. Residents of Gearhart enjoy some unique amenities including vehicle beach access. Gearhart is one of the few beaches along the Oregon coast that allows vehicles to drive on the beach. Residents of Gearhart enjoy the beach access provided and are often seen shell hunting or clamming along the scenic coast. During low-tide, residents are able to see unique shells such as sand dollars and other beach treasures lining the picturesque shores. The beach offers residents small, quiet moments of solitude, a place to exercise, and a place to gather. Residents of Gearhart enjoy several golf courses, including one of the most challenging public courses in the northwestern portion of Oregon. The Gearhart Public Golf Course is an 18-hole course that takes up a sizable portion of the town's north side. Additionally, the public tennis courts offered in Gearhart are popular spots for children to play games such as handball and tennis. Local children are often found playing basketball in the nearby 1/2 court or riding their bikes to Gearhart Park, located directly across the street from the courts. Residents of the Gearhart area are also able to enjoy a number of nearby state parks. One such park is Del Rey Beach, located only 2 miles north of Gearhart. The beach provides Gearhart residents with access to a pristine unspoiled beach. Another nearby park is Sunset Beach, located only a few miles further north. Residents searching for a great camping location do not need to go far. Approximately, 10 miles north of Gearhart one will find the region's most popular campsites at Fort Stevens.